Custom web development, website features, functionality and enhancements. 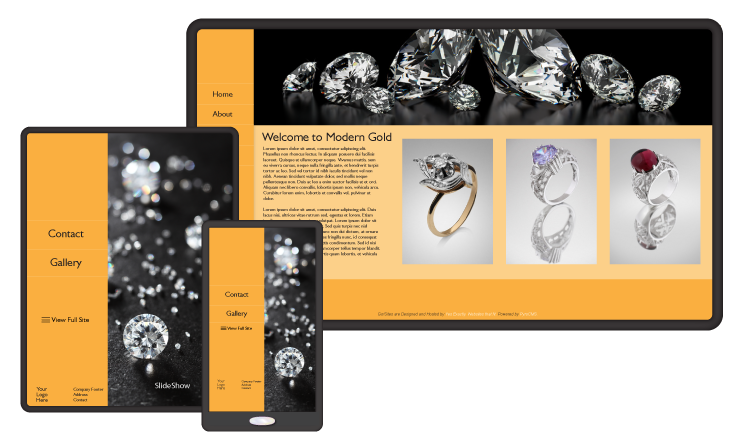 Mobile ‘makeovers’ to convert your current site into a responsive, mobile-friendly design. CMS theming, implementation, and customization, from design to deployment, for Drupal, WordPress and other platforms. iOS and Android mobile app development. Integration with third-party services such as ecommerce or CRM. Consulting services for SEO and online marketing. For pricing and more information, contact us at sales@yesexactly.com.